The boys from Client Liaison are clearly incredibly popular. 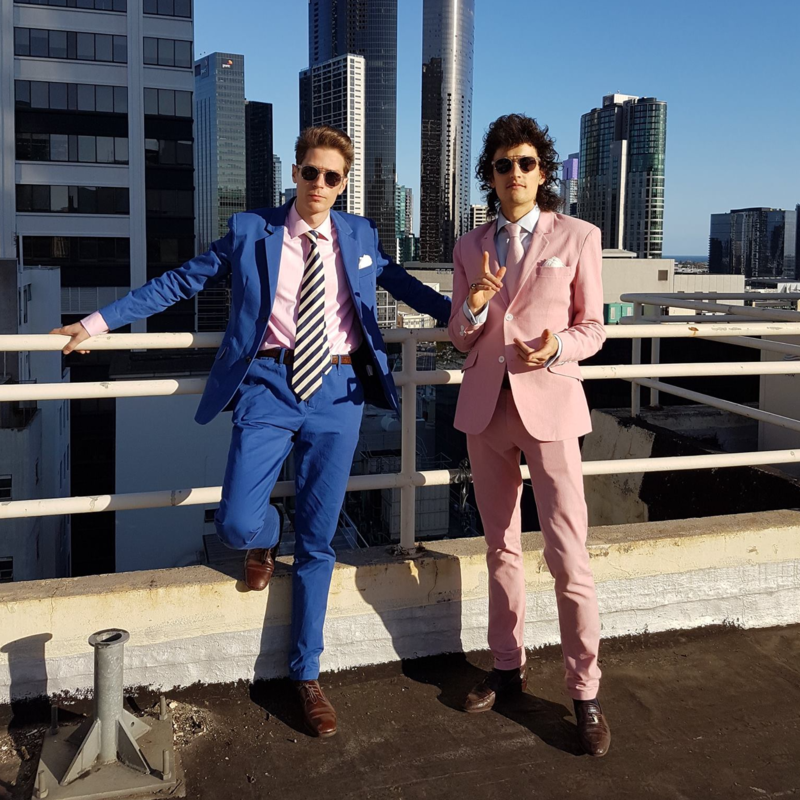 Hot on the heels of the release of their new single ‘World Of Our Love’ and the subsequent announcement of their national tour next month, they’ve already completely sold out two shows (thanks Sydney and Geelong), with the first Melbourne show not too far behind. So they’ve added second shows in Sydney and Melbourne to satiate demand at the same time as adding a first show in the city of churches, Adelaide. The tour will now wrap at Fat Controller in the South Australian capital on Friday June 10. Tickets for the new shows are already on sale.